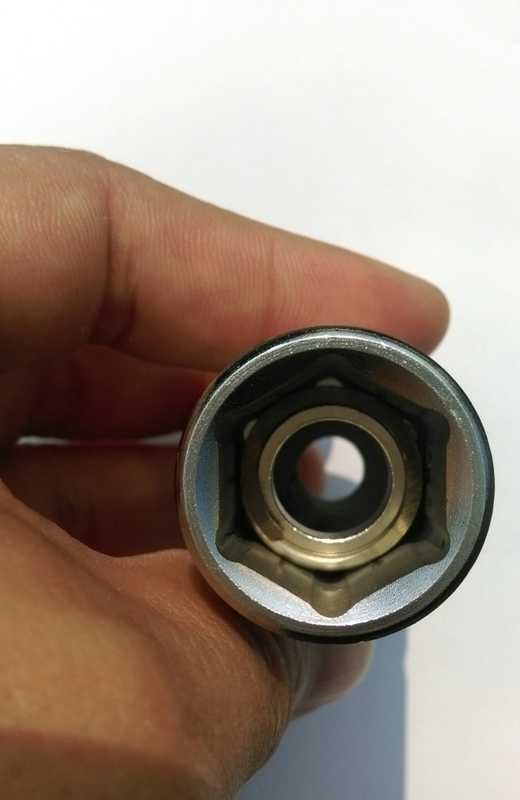 Special spring desing magnet socket for move spark plug . it's not like the old way use plastic or copper to hold the magnet . simply use special spring to hold the magnet . it' s got good price like plastic kind . but long life and tension like copper kind.